Living Learning is an amazing homeschool resource that provides foundational information and resources for building a curriculum tailored to the individual needs of your children. And, it’s totally free! Living Learning assists you in establishing your own eclectic style of teaching according to the interests and time available to you and your children. It implements a chronological, literature-based curriculum where you choose which literature, media, and other resources you prefer to use for each Unit Study. 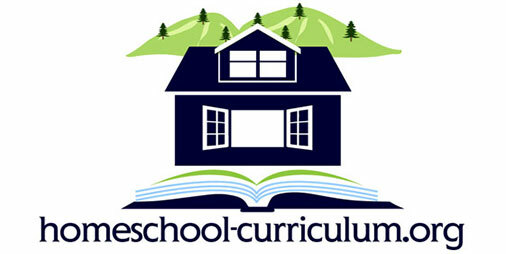 Since I prefer low-budget, high-quality, individualized teaching, this curriculum works ideally for our homeschool. The suggested free online resources are great – particularly Starfall for reading and Khan Academy for math. 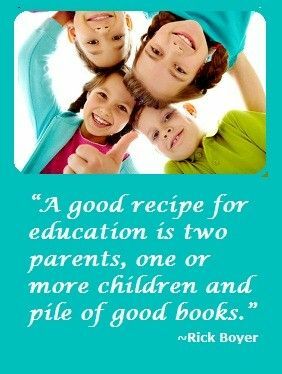 Building my own curriculum through Living Learning has been invaluable to me and my children. I highly recommend it!